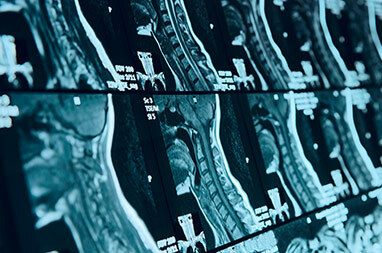 HighField Open MRI provides comprehensive diagnostic medical imaging services utilizing the latest technology and highly trained, licensed radiological technologists. 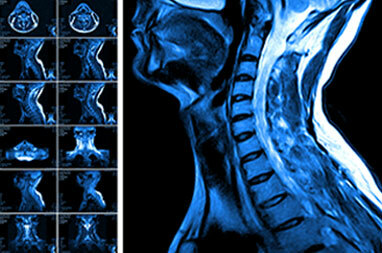 Our staff is comprised of knowledgeable and caring professionals and physicians with years of imaging experience. 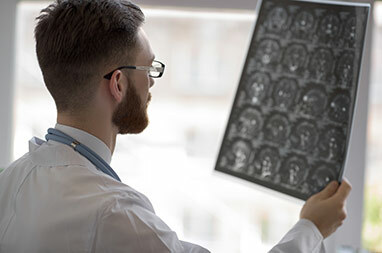 HighField Open MRI, our main goal is to offer personal, caring service and the best technology and practices available in Georgia. We ensure that our patients are comfortable during every procedure. Please contact us today for information on any of our services or stop by and tour one of our convenient locations. You will be welcome!